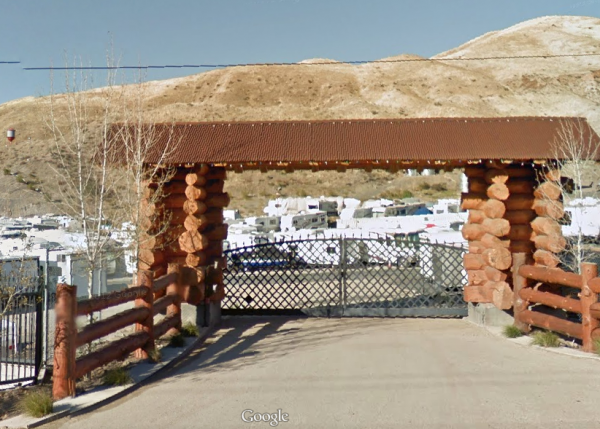 We are the prime RV, Boat and indoor storage facility in the beautiful Antelope Valley area. We offer 24 hour access, superior lighting throughout our facility and well positioned camera's for your safety. 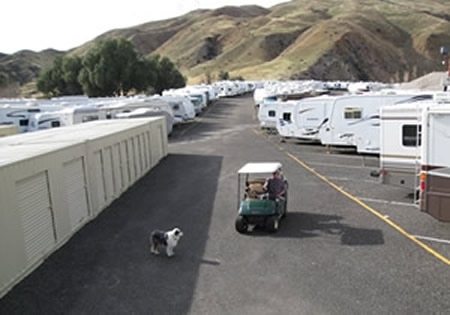 In addition to storing your vehicle and or personal belonging's, we provide an assortment of services. 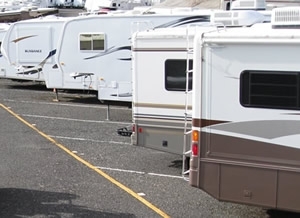 * Washing and Waxing your RV Vehicle * Generator Service * Battery Service * 2 Dump Stations * RV Cover Service (on and off) * Vacation Ready Packages First and last months rent are required at time of rental Please feel free to contact us for any other services that you might need. I spent $900.00 on tow charge's at a townhome with a lease that exceeds $1800.00 a month. When Davenport answered the phone at 7:25 pm, It really took a load off. I love this place, not only is the price great the place is secure and I trust my hauler there 100%. The manager and her husband are very kind and keep the place organized and clean. 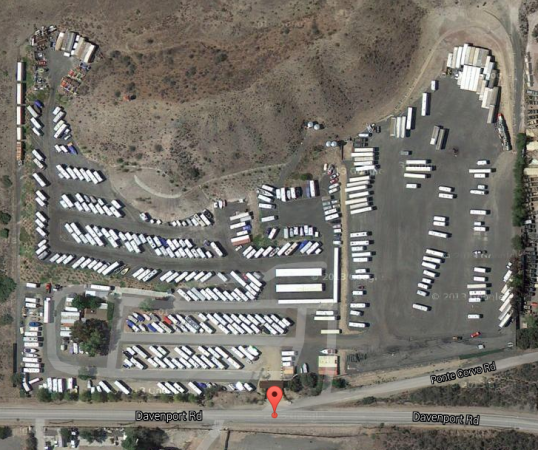 I would definitely recommend this place to store your RV. I was very satisfied with my experience renting a storage space. The staff were very helpful , even staying open past closing time when I was stuck in traffic. They were professional and very friendly. I was offered a cart to use for unloading. The units were clean and freshly painted. Great Price, Great Place!!!! Super friendly with lots of space!!! Thank you so much Danny & Linda for all your hospitality. I can not emphasis how professional and we'll run Davenport is. Clean facility, well run, and very hospitable. Place is ok. Kinda off the beaten path from downtown Santa Clarita. Security is good and so is access. the place is a little far out there, but worth it, so far no problems. We look forward to having the ease of storage of our large items. Awesome 5 Stars for sure. Very Friendly service.would definitely refer friends. Excellent experience! Super nice & helpful staff! Would definitely recommend! The staff was great. Treated you like family. They help me move my RV in a spot. Always answer question and having just plain talk.